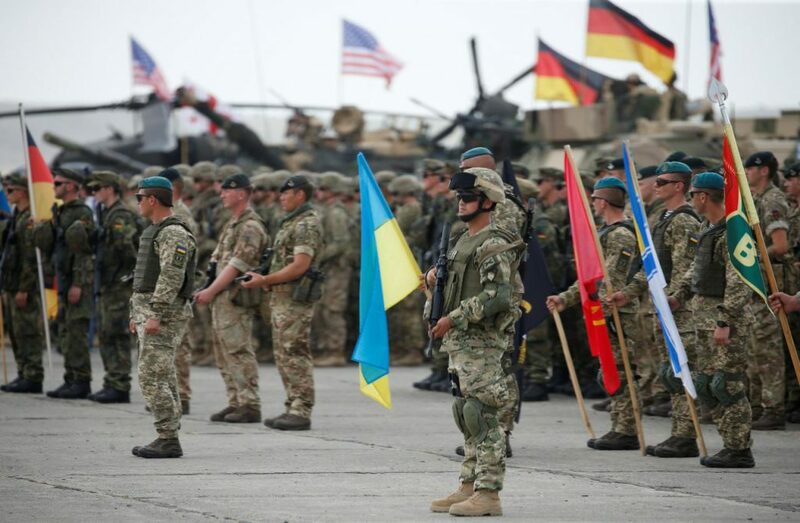 The eleven-day NATO-Georgia Exercise 2019 will begin today at the Krtsanisi National Training Centre, near the capital Tbilisi. Since 2008, Georgia has expressed a tentative desire to accede into the international military alliance against Russia. The last NATO-Georgia exercise was held in 2016 with the purpose of developing a military partnership between Georgia and NATO. While NATO leadership has called Georgia a “critical partner for the Alliance”, some observers both within and outside of NATO have expressed concern over Georgia’s accession. These individuals fear that expanding NATO eastward to countries that directly share a border with Russia could escalate tensions between NATO and Russia, rather than deter Russian aggression. These observers also note the fact that Russian troops are present in part on Georgian territory in the Abkhazia region, raising concerns that accession would be immediate cause for triggering NATO’s Article 5 collective defence clause. In light of these concerns, expect the bloc to continue to rhetorically express desire for Georgian accession but in practice to delay any concrete security commitment to the country.